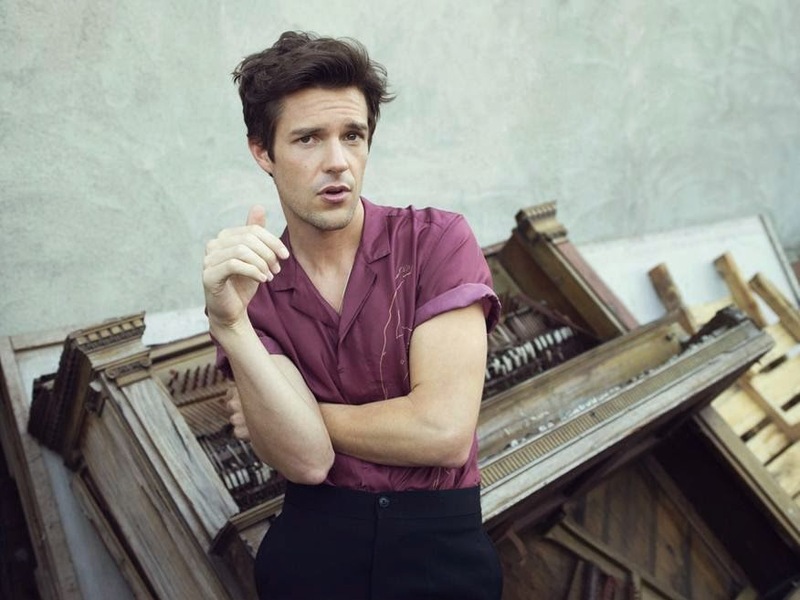 Brandon Flowers has released a snippet of a new track coming from his forth coming album 'The Desired Effect.' The new track 'Still Want You' has been shared in a 20 second snippet which has been published on Youtube and his Official Solo Page. His second solo album, 'The Desired Effect' is set to be released on the 18th of May on iTunes and can be Pre-ordered now! What are your thoughts on his new solo music?